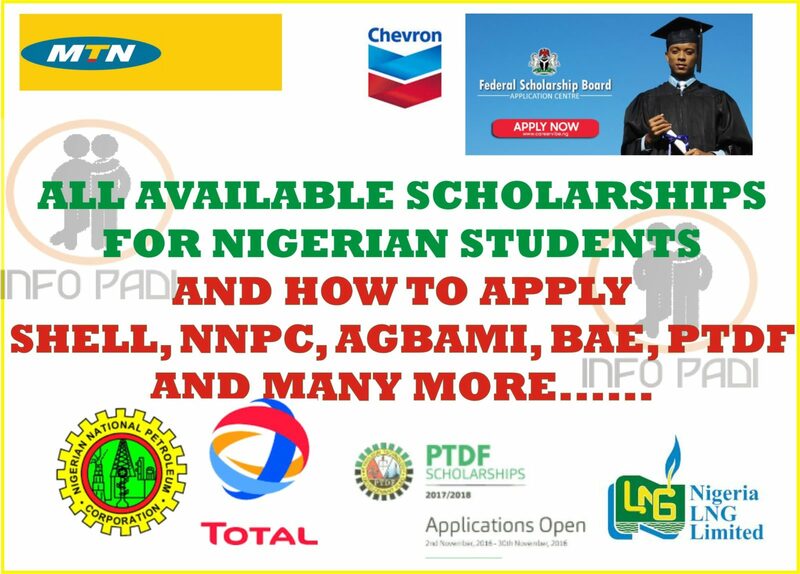 Nigerian Agip Exploration (NAE) Limited, on behalf of the NNPC/NAE are pleased to receive applications from all suitably qualified and interested Nigerian graduates for the 2018/2019 Post Graduate Scholarship Award Scheme. 1. Possess a minimum of Second Class Upper Bachelor’s degree from a recognised Nigerian university. 2. 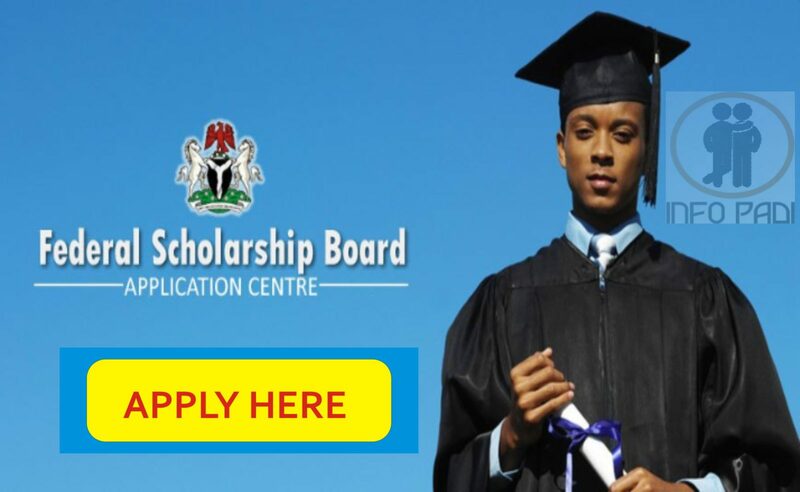 Have secured admission into a Nigerian or Overseas university (based on the category being applied for) for a one year Master’s Degree programme in any of the disciplines listed below. 3. Not above 28 years of age by December 31st, 2018. 5. Enter your registered email and password to create your profile. 6. Candidates are required to fill the Personal Details (with National Identification Number if available), Undergraduate and Postgraduate Sections only. Candidates are also required to upload only applicable documents (documents are listed below). 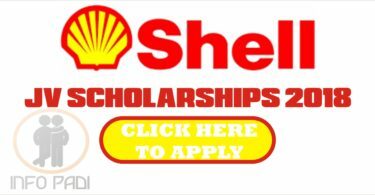 Note to Overseas category applicants: Applicants for the Overseas category are encouraged to also apply for the Local Post Graduate Scholarship Award. 7. Candidates are not required to fill the Secondary Level,Bank details or download the undergraduate profile verification form in the application portal. 8. Ensure the name used in application matches the names on all documentation in same order. Upload a sworn affidavit or certificate if otherwise. 9. Ensure you view all documents after uploading, to eliminate errors during uploading. 12. You will receive an email that confirms your application was successful. b. 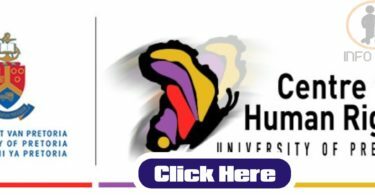 Provisional admission letter for post graduate studies 2018/2019 session into any reputable university – Local/Overseas. This admission letter must be for the course stated on the candidate’s application. 2. All candiates are required to fill and sign the NAE compliance declaration form. 3. Label the scanned documents accordingly, to avoid mix up during upload. 4. Attach the right documents in the appropriate upload section. • Multiple applications shall lead to disqualification. • Kindly review your profile before applying. 1. ONLY Shortlisted candidates will be contacted for the aptitude test. 2. Shortlisted candidates will be contacted with details of the qualifying test via SMS text and Email (Ensure to provide valid email and phone contacts).